Back to School – time for a big house and life declutter again? You’re not alone! 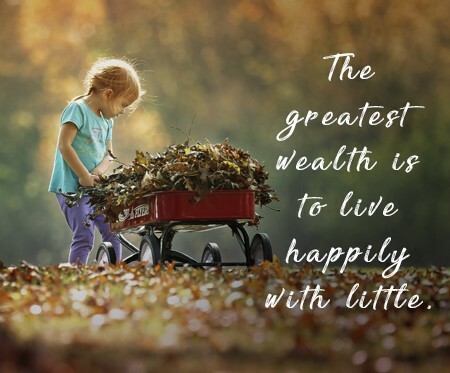 So here we are – the last week of the holidays, for many of us, it’s a frantic stressful time as we get the children ready to go back, and also start to pick up some of our routines again after a month or more in holiday mode. Did you make plans and resolutions over the holidays, while lying on your sunlounger? I certainly did, as I always do every year. One of the items which keeps being added to my to do list but has never been fully achieved is a full declutter of the house. 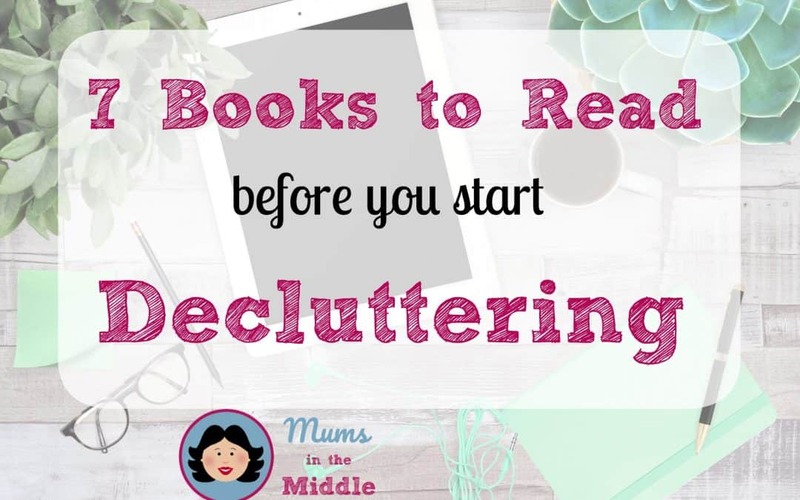 There are different methods of decluttering and a great way to discover which one is best for you, is to read a few different books on the subject, (or maybe that’s just a good way to procrastinate the job a little bit more!). Hopefully at least one of these books will spark an idea or two in your mind and motivate you to finally declutter, perhaps for good. I’ll let you know in a month or so how I’m getting on too…. If you like what you see, please click on the book image to be taken directly to Amazon (these are affiliate links). This is known by its followers as, “The KonMari Method.” and seems to be the most talked about decluttering method right now. Japanese consultant, Marie Kondo has a very different view on decluttering. She believes that decluttering from room to room, will not last and that most people will give up. Her system puts items into categories. Items are then looked at to establish which ones give you joy. Marie’s concept is so different that decluttering is a one-time event rather than a series of events. Please pin this and share the love…. According to her, it has worked so well for her clients that she has never had to return for a repeat declutter and she is fully booked months in advance. This is a great book for those that have children, especially if you have many children. It is co-authored by Leo Babauta and Courtney Carver. If anyone knows about a house full of kids and a great big mess, it is Leo, because he has six children. Their book talks about the emotional reasons why we tend to hold onto items that no longer serve us. Once you understand how your emotions play into the clutter, it is much easier to move forward. As Leo has so many children, it was quite easy to include a large section on how to deal with clutter relating to children. One child can have a bedroom that looks like a hand grenade exploded, so when you multiply that by the number of children, it can be overwhelming. 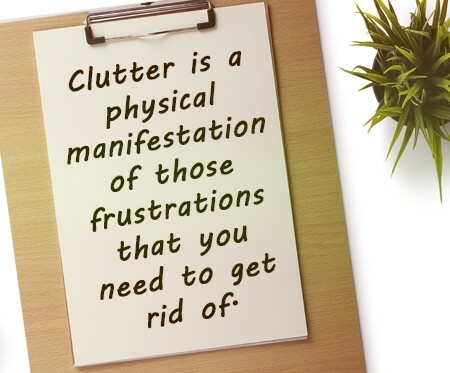 There is also a section how and where to get rid of clutter. Not everything should be put into a trash bag for landfill. Our minds have a way of ruling us and not always in a good way. We develop negative thinking and our subconscious mind believes that we want more of the same, so it develops ways to be negative. 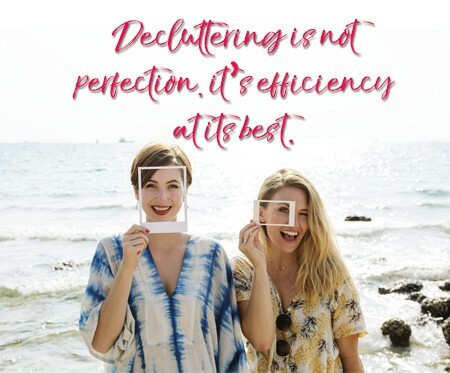 Sandra Felton comes at decluttering from this perspective. She believes that clutter forms in our mind first and then we physically clutter our living space. In her book, she shows us ways to develop a positive mindset, that will then spill over to how we treat our living space everyday. This is a great read for anyone who feels anxiety or depression, when they begin thinking about decluttering their space. This may be the original book on decluttering. It was written by Francine Jay who advocates simple, clean steps on decluttering from the basic kitchen drawer up to an entire room. It works for people who are getting married, having kids, or even downsizing in retirement. Francine believes we need to first change our mindset and then form new, strong habits to declutter effectively. This is one of the more unusual titles in the decluttering space. Ruth has a different take on decluttering. She tells stories, often related to her Christian beliefs, that can benefit anyone. 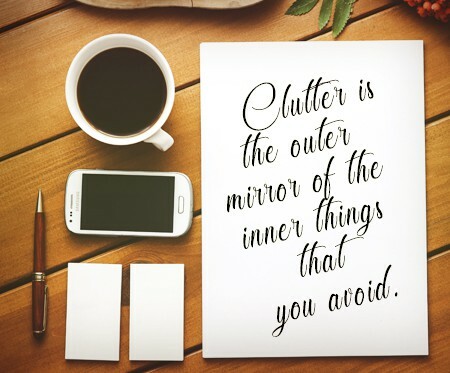 Ruth is also another firm believer about mindset and its role in decluttering. By reading this book, you will create a vision, perhaps even a mission statement about what you want in your life and relationships. Yes, toxic relationships can clutter your mind, which in turns leads to a cluttered home. Ruth believes that many people feel guilt about removing certain pieces of clutter from their life and she talks about letting go. Kathi Lipp talks about all the strange things we do in this book. When we hang on to National Geographic magazines for years on end, knowing we will never open them again, we engage in senseless clutter. Kathi talks about not really being aware of what we are buying and why. Her example is buying a box of cereal and then discovering that you have a couple of expired boxes of cereal at home. It turns out, you don’t like Shreddies but you bought another box because it is on sale. In her book, you learn to deal with emotional buying. With this book you will learn simple solutions on finding on why you do what you do and how to simply declutter. This book is for you, if you love to use checklists to keep yourself organised. It’s written by Cassandra Aarssen and she is a professional organiser. Cassandra has a very successful blog and YouTube channel, which is very helpful if you learn best by watching tutorials. 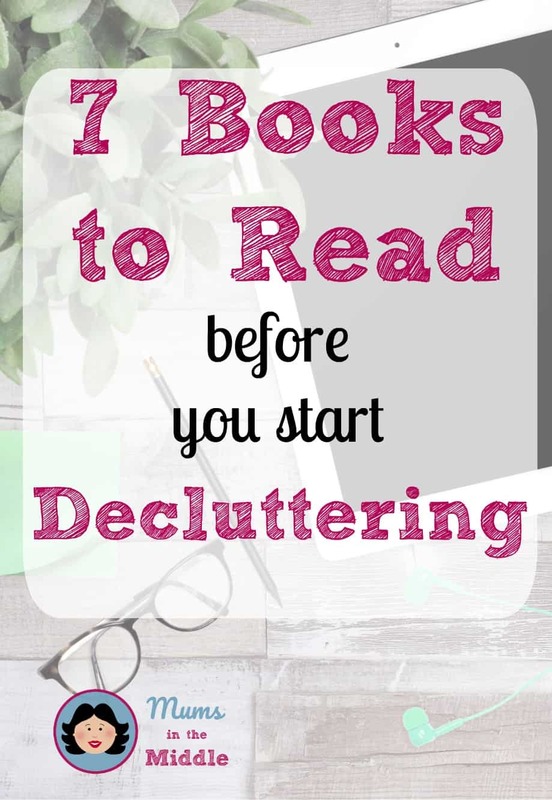 This book combines decluttering with managing your time, so it is definitely a win-win, should you decide to have a look at it. While you are here, please take a look at the following….. I really enjoy looking through your blog posts! I should really read these before I start my de-cluttering journey but I love the background given into each of these titles!